1911: Brian O’Nolan (Flann O’Brien) is born. One of Ireland’s finest writers and satirists, but maybe not as well known as he should be – Brian O’Nolan (better known as Flann O’Brien or Myles na gCopaleen) is born in Strabane, County Tyrone. 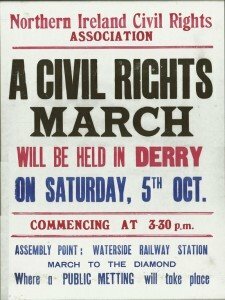 1968: Northern Ireland Civil Rights March – The Start of the Troubles. Five people (four soldiers and one civilian) die and more than fifty are injured when the IRA detonates two bombs in Guildford England. Guildford is an army garrison town. The dreadful bombings led to another long running saga and miscarriage of justice. 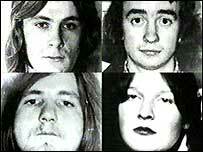 In October 1975 Paul Hill, Gerald Conlon, Patrick Armstrong and Carole Richardson were convicted of murder and other charges and given life sentences. Despite the fact that a number of IRA men, later arrested, admitted to the bombings, it would be fifteen years before the “Guildford Four” could prove their innocence. 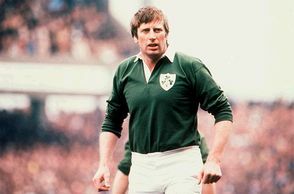 Keane won 51 caps during a 10-year Test career and toured New Zealand with the 1977 British and Irish Lions. He was also a member of the Munster team which beat the All Blacks in LImerick October 31, 1978. 1839: Birth of St. Clair Augustine Mulholland (d. Feb 17, 1910) in Lisburn, Co. Antrim. 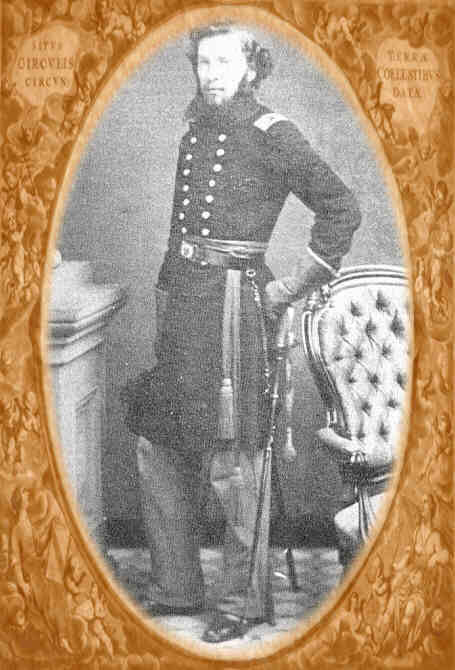 Mulholland was brevetted to Brigadier General in the Union Army in the American Civil War and was awarded the Medal of Honor for gallantry at the Battle of Chancellorsville. He was part of Thomas Francis Meagher’s famous Irish Brigade at the Battle of Fredericksburg. Writing in his memoirs about Chancellorsville, Mulholland vividly recounts the death of colleague Major John Lynch who was reduced to an “unrecognizable mass of quivering flesh and bones” after being hit by a Confederate shell. Following the Civil War, he continued to make a major contribution to US society becoming Chief of Police in Philadelphia in 1868. 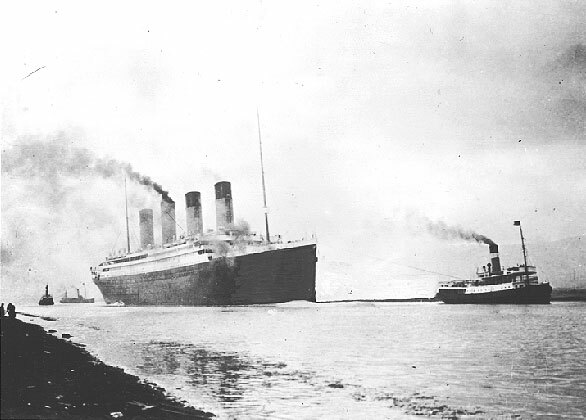 1912: Just 9 days before her scheduled departure, the Titanic sea trials are postponed due to severe weather on the River Lagan. 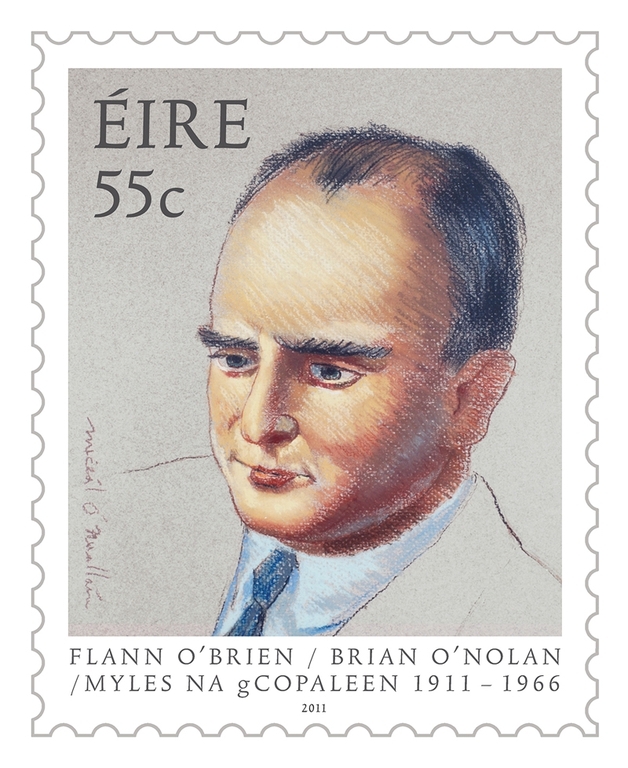 1966: Death of Irish satirist, author and playwright Brian O’Nolan, better known as Myles na gCopaleen or Flann O’Brien.